An old soul and a kid at heart, Josephine describes her style and approach to music as a soulful rainbow. Her music selection is colourful yet familiar, and she loves to create a space for all people to move, sway, rock, dance and express themselves. 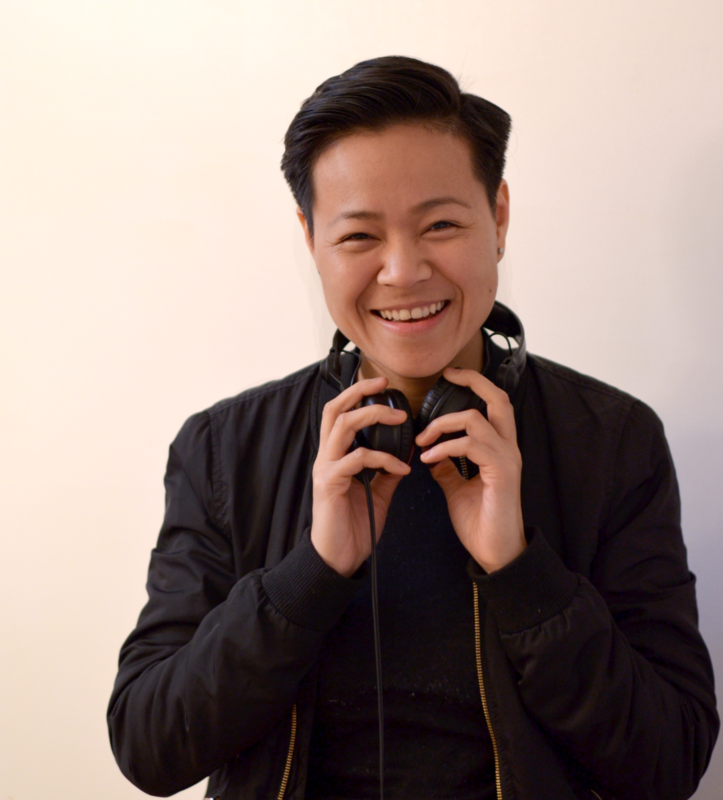 She loves to play music from genres that generate the joy and freedom of dance and positive vibes such as RnB, Hip Hop, House, Disco, Motown, Funk, Reggae, Reggaeton, and Pop. She started honing her skills in 2012 and has since curated music for bars, private events, weddings and shows in Toronto, Vancouver, and The Philippines. Josephine’s fun and outgoing nature, and deep passion for all styles of music makes her a great fit for weddings, corporate events and company events.